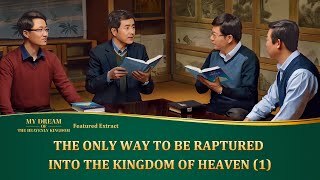 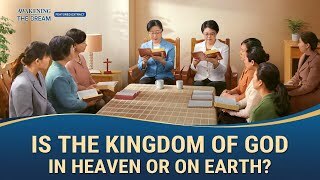 The Lord Jesus said, "Go you into all the world, and preach the gospel to every creature" (Mak 16:15). 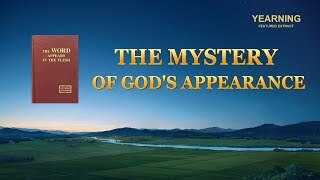 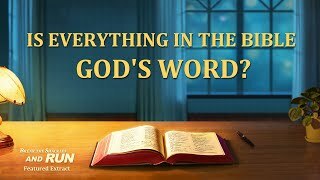 Spreading the gospel and bearing witness to God is a kind and righteous act undertaken by Christians. 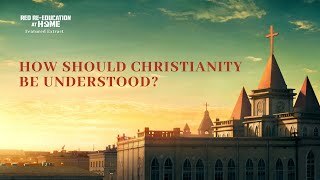 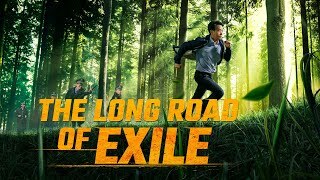 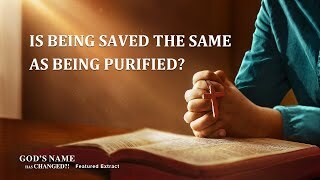 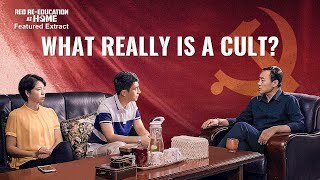 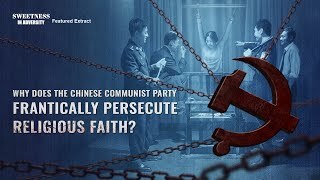 Yet, the Chinese Communist Party cruelly arrests and persecutes Christians, which has led to many of their homes being broken, some have homes they cannot return to, and many have been arrested and imprisoned. 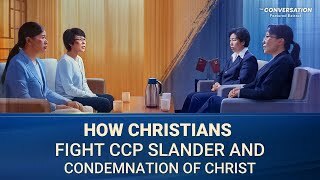 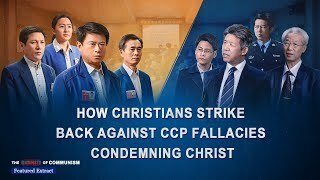 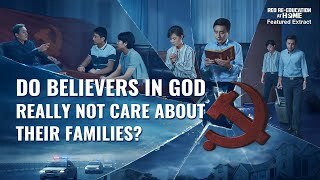 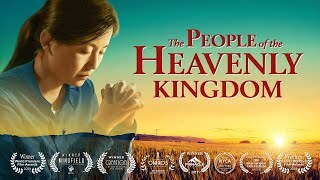 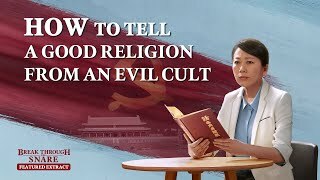 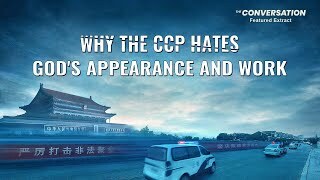 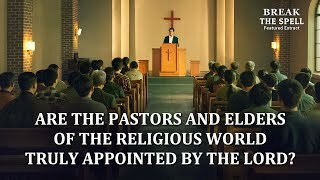 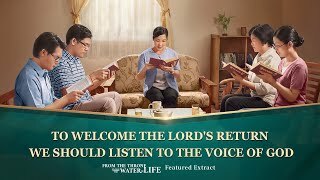 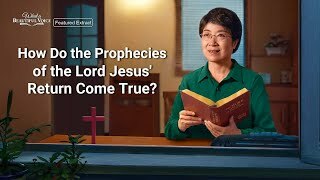 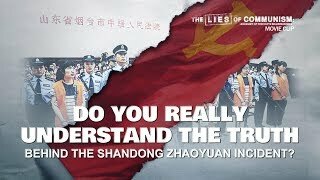 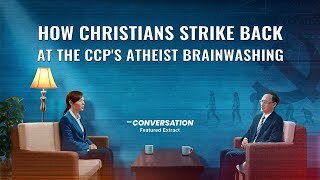 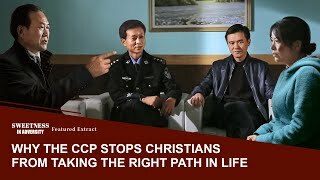 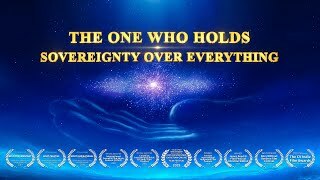 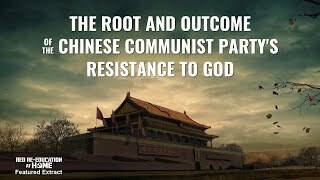 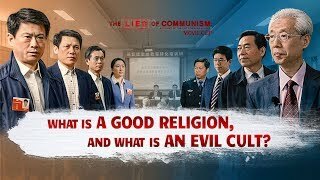 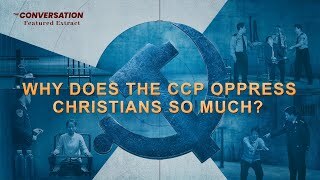 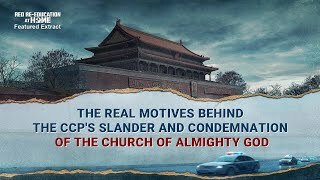 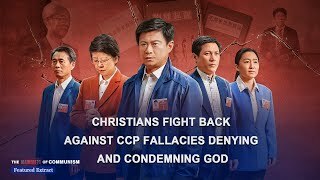 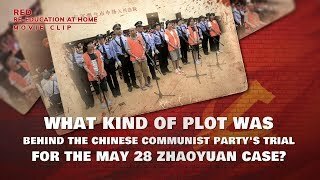 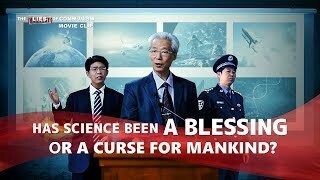 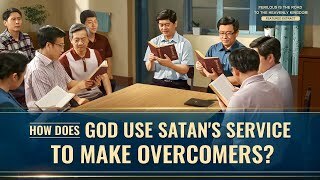 Some have even been persecuted to death, but the CCP continues to turn the truth on its head, saying that their homes were broken because of their belief in God. 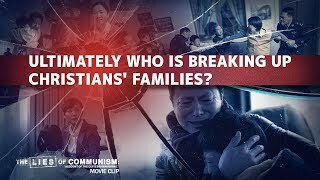 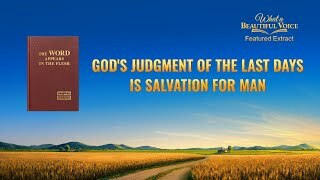 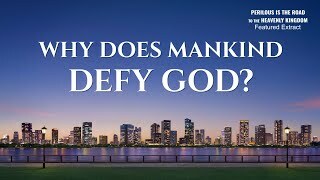 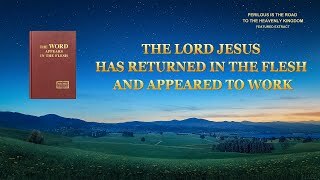 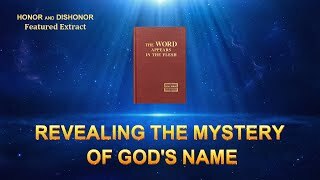 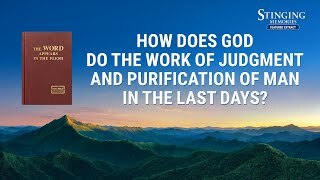 Who is the real culprit in the destruction of countless Christians' homes?